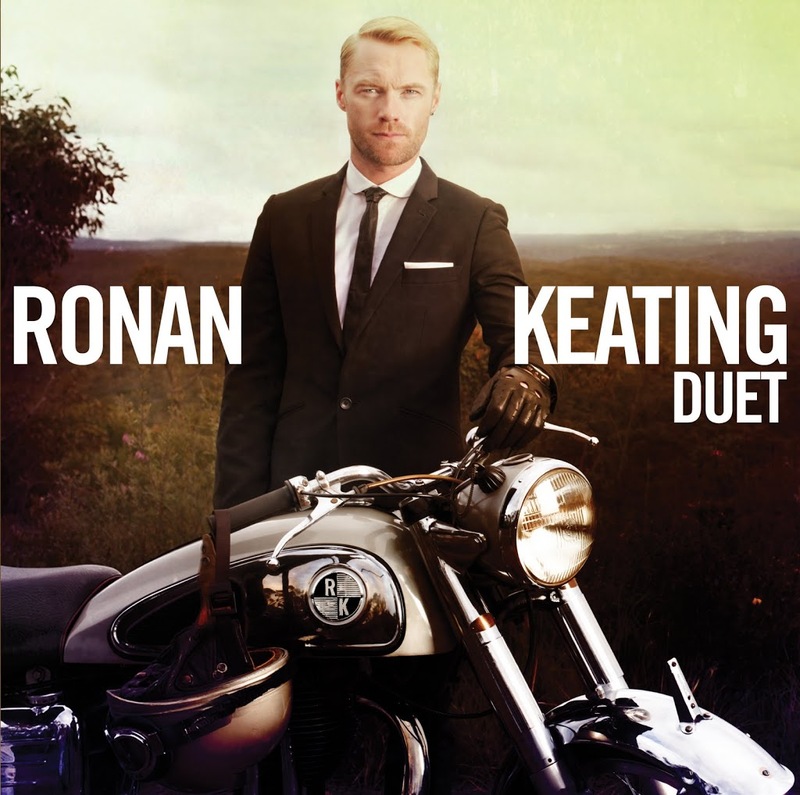 We’ve been wording you up about the forthcoming release from X Factor judge, solo star and Boyzone frontman Ronan Keating for a few weeks now, revealing more and more details about his forthcoming album ‘Duet’ as more details came to hand. But now we can officially reveal the cover image for the new LP, which will be released exclusively in Australia. The 12 track album features duets with some of Australia’s brightest singers, including Brian McFadden, Guy Sebastian and country starlets The McClymonts. 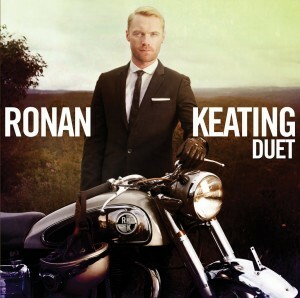 It also features some of Ronan’s previously released duets including his chart hit with Lulu ‘We’ve Got Tonight’ and a duet with Elton John on the singer’s classic ‘Your Song’. The first single from the album is called ‘Believe Again’ – a Ronan track that’s been reworked to include the vocals of former Idol star Paulini. Produced by Greg Wells, the LP is set for release on Friday November 12.